Like so many of the entrepreneurs and innovators he has nurtured for 10 years, Steve Tang is pivoting. That personal story is compelling: Tang is the child of highly educated immigrants, himself highly educated (MS and PH.D. in chemical engineering from Lehigh University, MBA from Wharton), a cancer survivor, a yoga practitioner and an avid meditator. Citing earlier career setbacks, including the fact that he interviewed at both the Science Center and OraSure in 2004 and didn’t get either job, he has a potent message for young entrepreneurs. According to Science Center Board Chairman Craig R. Carnaroli, during Tang’s decade-long tenure, he led the institution’s transition from “a traditional real-estate focused research park to an innovation powerhouse.” A lot of the growth is physical: The Science Center campus grew from 17 to 27 acres and was rebranded as uCitySquare, in a partnership with Wexford Science & Technology, a specialized Baltimore-based real estate developer. Three new buildings totaling 735,000 square feet were built, and a fourth 14-story tower is under construction. 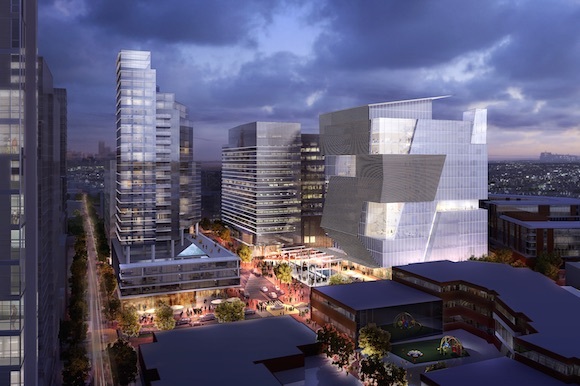 Tang is well aware of the potential incongruity of the Science Center as real estate developer, economic development engine and supporter of young companies. He frames the roles as being an “agent” and a “principal.” As an agent, the Science Center is a cheerleader, convener and resource organization for entrepreneurs. As a principal, it’s a property owner. Tang speaks passionately about a larger disparity: the difference between the impoverished West Philadelphia neighborhoods to the Science Center’s immediate north and the bustling university, hospital and research nexus to the south. More than 50 percent of the residents in the adjacent West Philadelphia Promise Zone live in poverty. “It’s intolerable that we live with that division and do nothing about it,” says Tang. One program successfully tackling that divide is the West Philadelphia Skills Initiative led by the University City District, which together with the Science Center and Drexel University, received a $5 million grant from the Lenfest Foundation, with the goal of placing 600 previously unemployed residents into careers in the University City tech corridor. It’s a myth, says Tang, that tech companies can only provide jobs for the highly educated; the grant, he adds, is aimed at middle-skill jobs that can be a model for other institutions and “a renaissance for a new middle class in Philadelphia.” Tang also touts the Science Center’s FirstHand program, established under his watch, that partners with Philadelphia schools to introduce middle- and high-schoolers to STEM subjects. Nor is Tang leaving his social conscience at the door as he leaves. Besides pledging to stay involved with Philadelphia civic life, he notes that he’ll be concerned with global public health issues at OraSure, whose product and research portfolio includes rapid Hepatitis C and HIV tests (including the only over-the-counter HIV test approved in the U.S.), threats like Ebola and the human genomics movement. 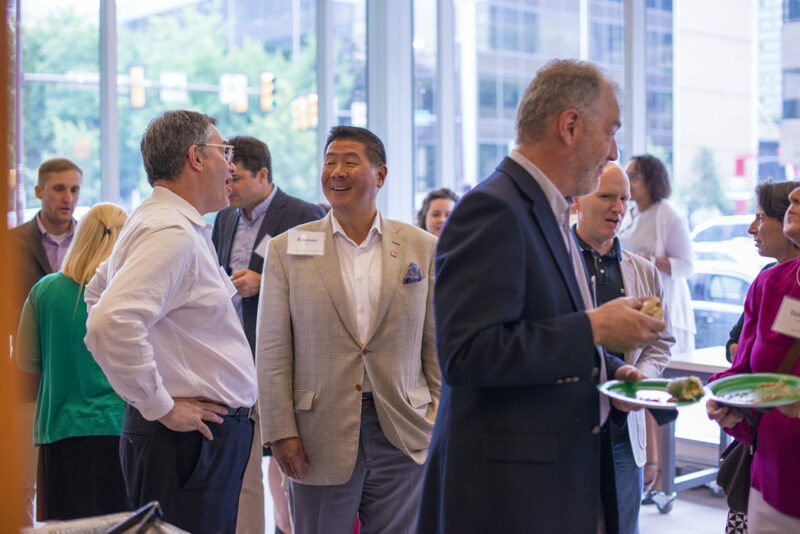 Looking ahead to Philadelphia’s entrepreneurial culture, Tang says the essential challenge is keeping promising companies in the city as they scale up – and that requires more homegrown risk capital from Philadelphia-based corporations. Congratulations and welcome to you, the 11th president of the University City Science Center! You have an abundance of opportunity ahead of you and this august and consequential organization. Enjoy it and be grateful each day for it. 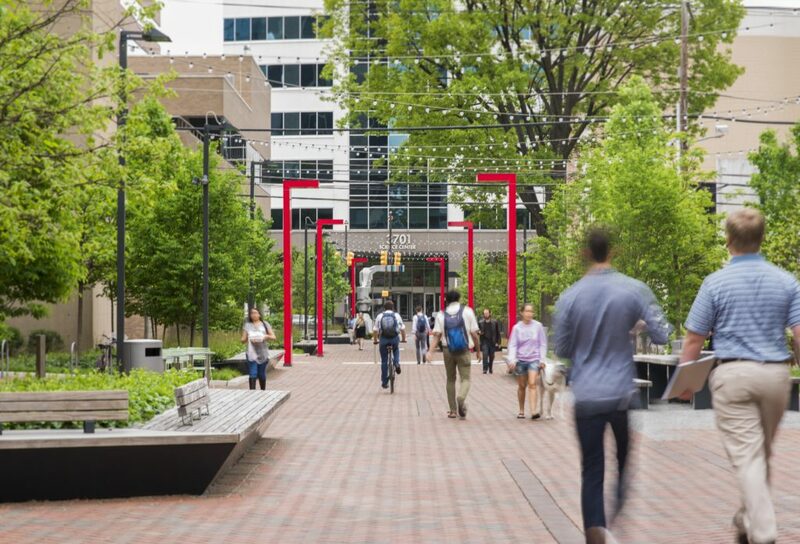 You will accomplish much if you believe that our Greater Philadelphia community will be better and stronger with innovation and entrepreneurship as one of our core missions. It can also affect the lives of those impoverished in our neighborhoods, if we include them in our mission and embrace them. I encourage you to put the community’s interests first, link those interests to the interests of the Science Center’s shareholders and stakeholders, and then leverage the capabilities of our talented team at the Science Center. If you do all of that, you will discover and understand why we truly are the City of Brotherly Love and Sisterly Affection. I am with you in spirit and intent! 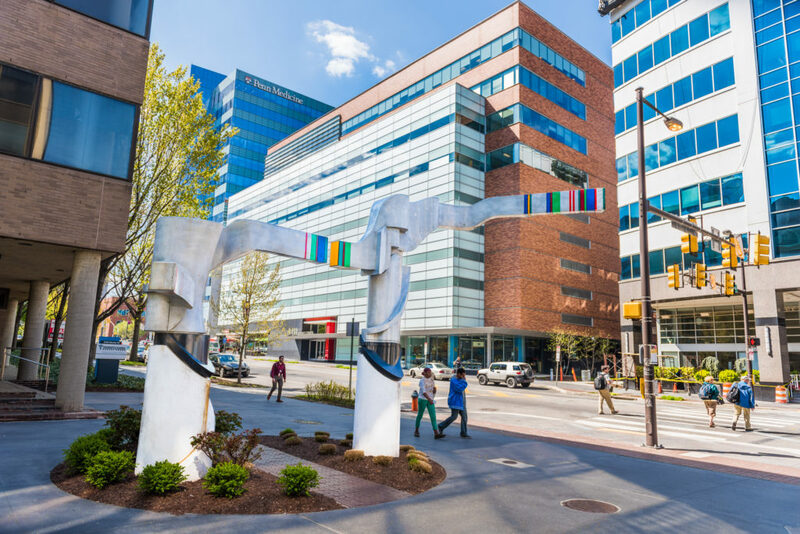 WRITER IN RESIDENCE is a partnership between the University City Science Center, Keystone Edge and CityWide Stories that embeds a reporter on-site at Quorum, the Science Center’s clubhouse for entrepreneurs at 3711 Market Street. The resulting coverage will provide an inside look at the most intriguing companies, discoveries and technological innovations coming out of this essential Philadelphia institution.